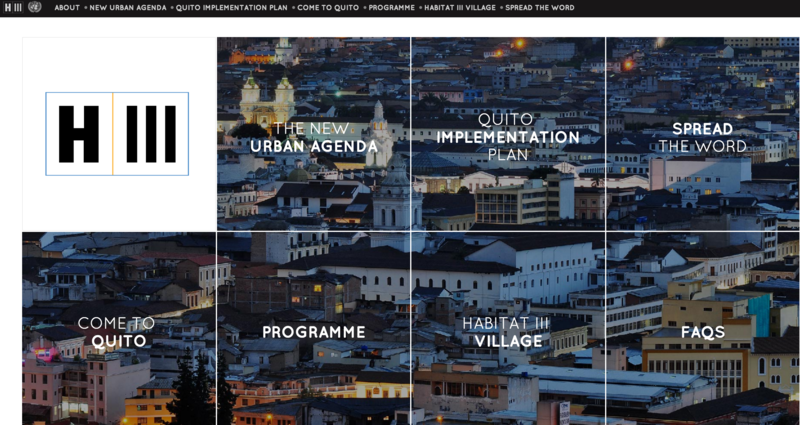 We are launching our global campaign at Habitat III in Quito! Posted by Luisa Bravo | October 9 | No Comments on We are launching our global campaign at Habitat III in Quito! Posted by Luisa Bravo | October 5 | 1 Comment on Hello world! We are ready to start our global campaign ‘Stand up for Public Space!’ to spread awareness on the importance of public space in our cities. Join us!